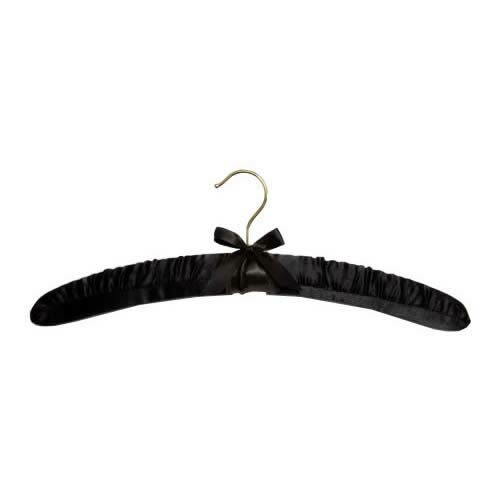 "Luxury Black Padded Lingerie Hangers for dresses & lingerie"
Pack of 5 Beautiful Black Padded Hangers for your lingerie and delicate garments. 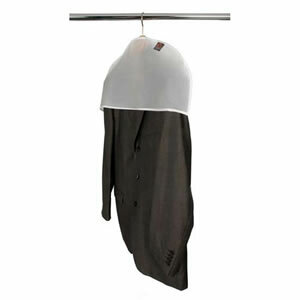 These look beautiful in the wardrobe and are especially popular with brides and bridesmaids dresses. 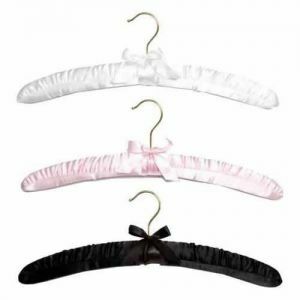 Also available in Baby Pink and White. All would make a lovely gift for her.